Free $150 Gift Set for New Subscribers from JULEP! One of this summer's best converting offers is still going strong! 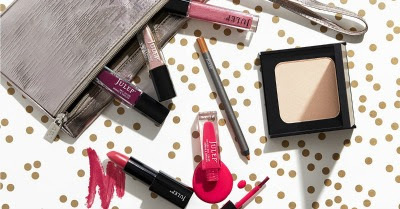 New Julep subscribers get an 8-pc Beauty Gift valued at $150 including top Julep treats in a metallic wristlet.